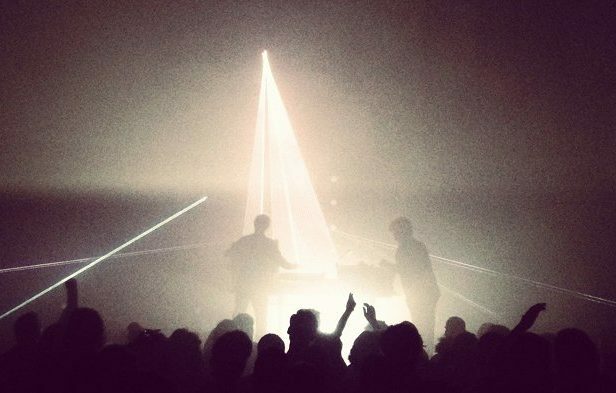 Simian Mobile Disco to play last London live show of the year, with some serious support - FACT Magazine: Music News, New Music. 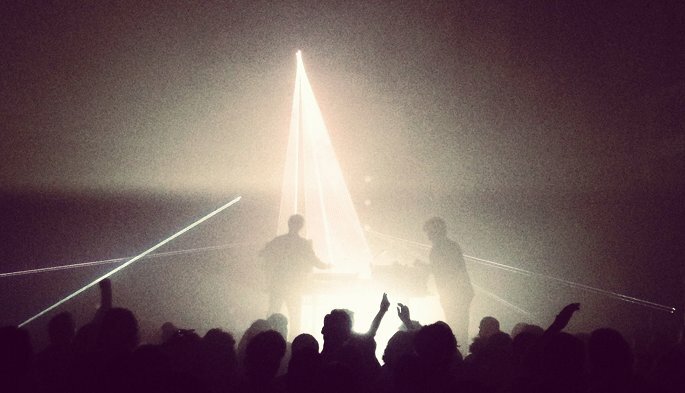 Simian Mobile Disco will play their last London live show of 2012 this Saturday, October 27. 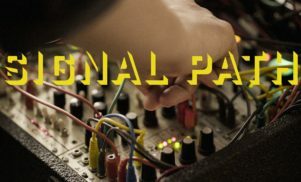 A press release for the gig – part of Fire’s In Session series – promises ”full stage show, modular analog synths working alongside a full lights extravaganza”. 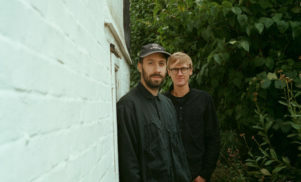 The support also throws up some surprises: acid pioneer A Guy Called Gerald teams back up with Graham Massey – the two worked together in the early days of 808 State – to present Rebuild Live Acid Jam, a project that Gerald claims will include “plenty of groove and old-skool style synth abuse”, while autonomic lynchpin dBridge, flamboyant Italo genius Alexander Robotnick, Radioactive Man, Mark E, BNJMN and more are on the bill. For tickets and more information, click here. You can watch Simian talking about the show below.